“Chakras: 7 Minute Tune Up”, a new video featuring Jonathan Goldman’s “7 Minute Chakra Tune Up” recording along with chakra visuals by Lahrinda. Watch this video and experience a profound chakra balancing in only 7 minutes! “Chakras: 7 Minute Tune Up” with its combinations of sound and light is a great vehicle for wellness and transformation. In addition, the video will instruct you in how to tone along with Jonathan to experience maximum therapeutic benefit. Healing Sounds pioneer® Jonathan Goldman has created this new sound experience to enhance everyone’s busy life. 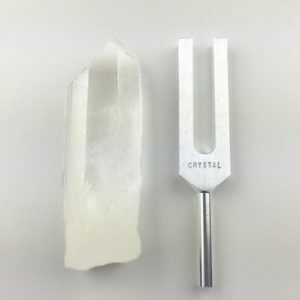 “Chakras: 7 Minute Tune Up” uses Jonathan’s sounding of the sacred vowels along with powerful imagery by visionary artist Lahrinda to resonate your energy centers. This video will balance and align your chakras, creating greater health and harmony. Download the free “7 Minute Chakra Tune Up” MP3 at healingsounds.com. Thank you. Didnt watch video as the toneing took me within. The end result,to me, was similar to having done yantra yoga series. Very nice. Thanks for your comments. 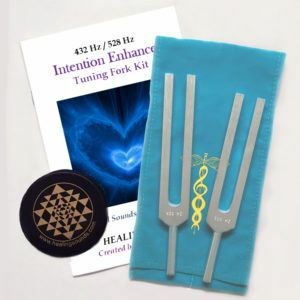 Glad you’ve had results using the “7 Minute Chakra Tune Up”. 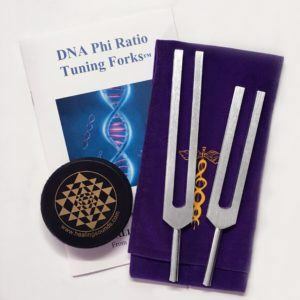 Regarding the Divine Name, this sacred sound is designed for Global Harmonization–helping create balance and healing on the planet. It is not meant specifically for personal effect. Thus you may be achieving results though you are unaware of it. I am thrilled with the instant results I have when using the 7 minute chakra tune up! This came to me at a crucial time. I think I would have lost interest if not for feeling the results of this. 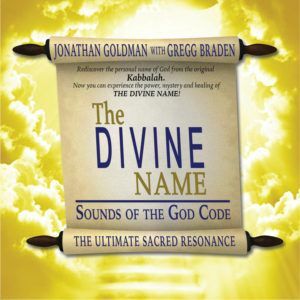 I am working with “The Divine Name” and am having a difficult time with achieving results. I am new to toning and thought it would be easier to do. I am in awe of your work and know I would benefit from its healing. I have chronic pain and would love to know if there are any sound programs specifically for pain reduction? Or if there is any information you have that may help me in my persuite of Healing.